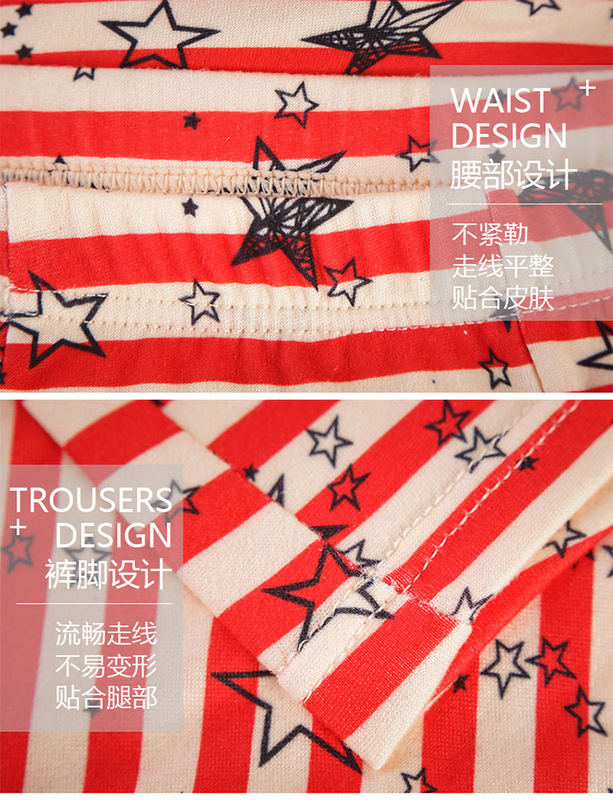 By using excellent raw material, the fabric is silky and soft. New U type convex corner, for more room for your ‘thingy’, a better feeling in a comfortable environment. Breathable, and of course healthier. (Ergonomic Convex is specially designed to handle weight and support in the area where men need it the most). Soft and Elastic. Without pinching and binding. Will not become loose after continuos use. Environmet-friendly: made of 90% Natural fiber. Actively dyed with natural material.